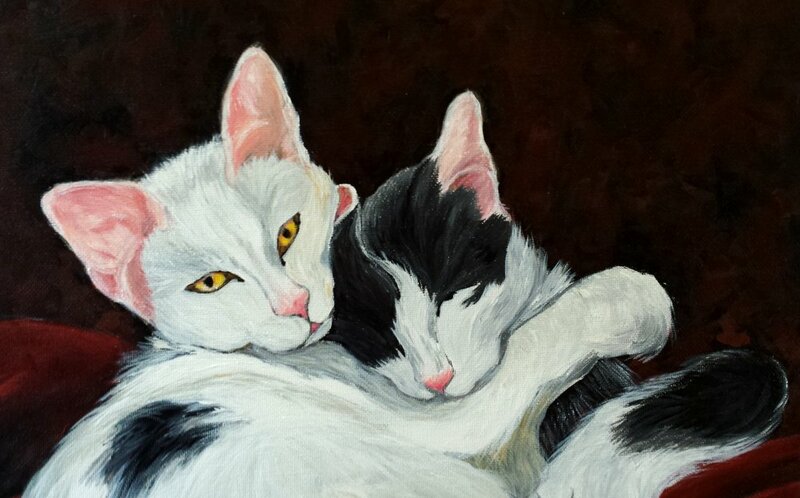 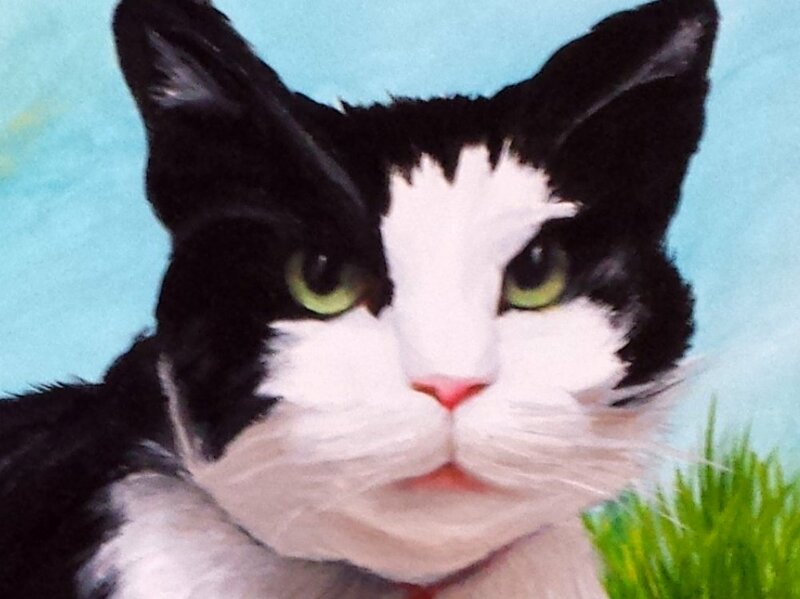 The essence of painting a pet portrait is the expression of the eyes. 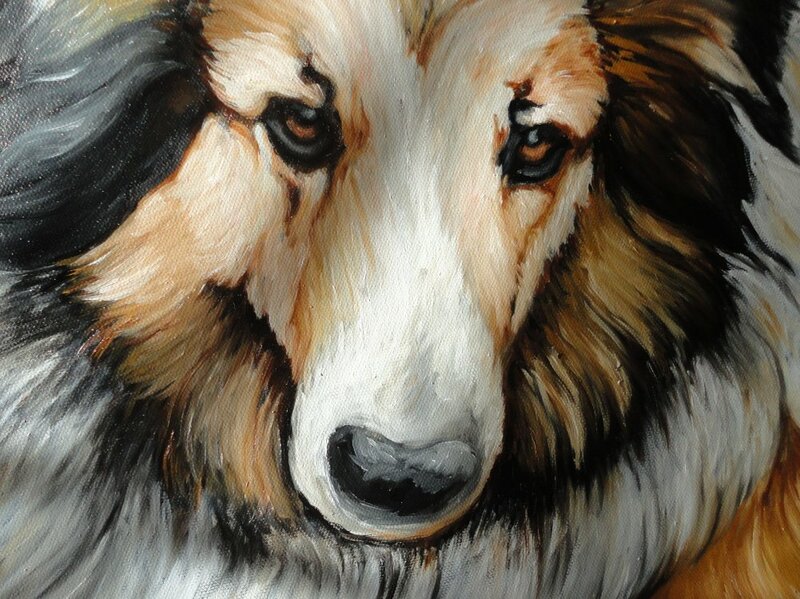 Eyes that express love for their family, always content and always ready to wag their tails. 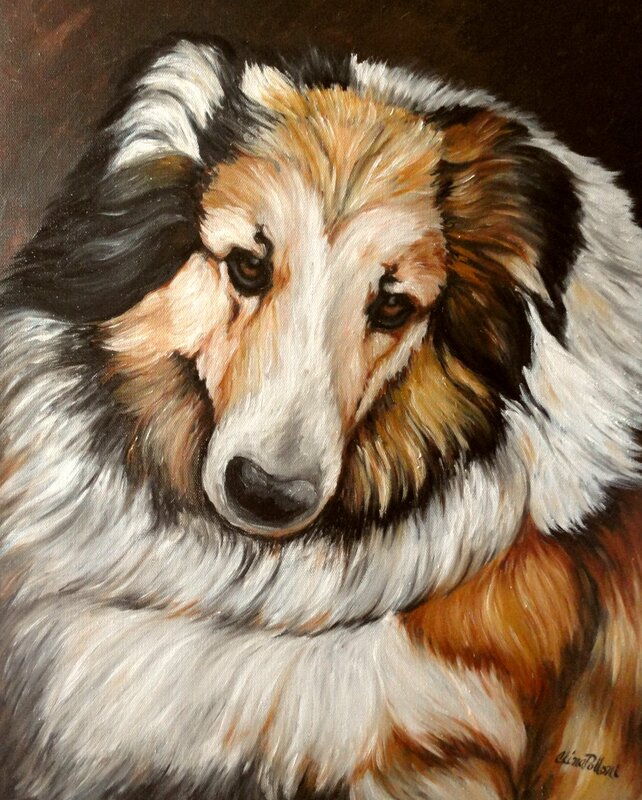 When I start painting a pet, I talk to their owners, I like to know all about their personalities, their life among the family and what makes them happy. 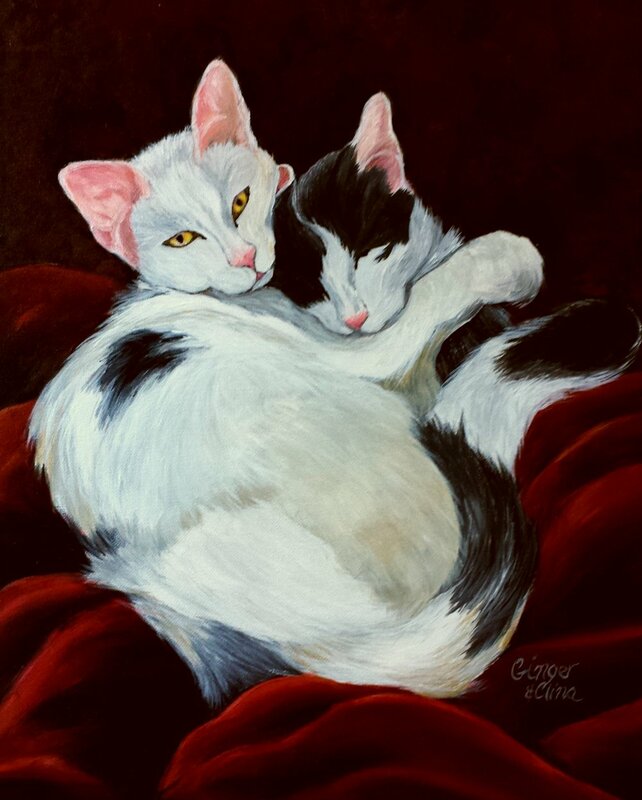 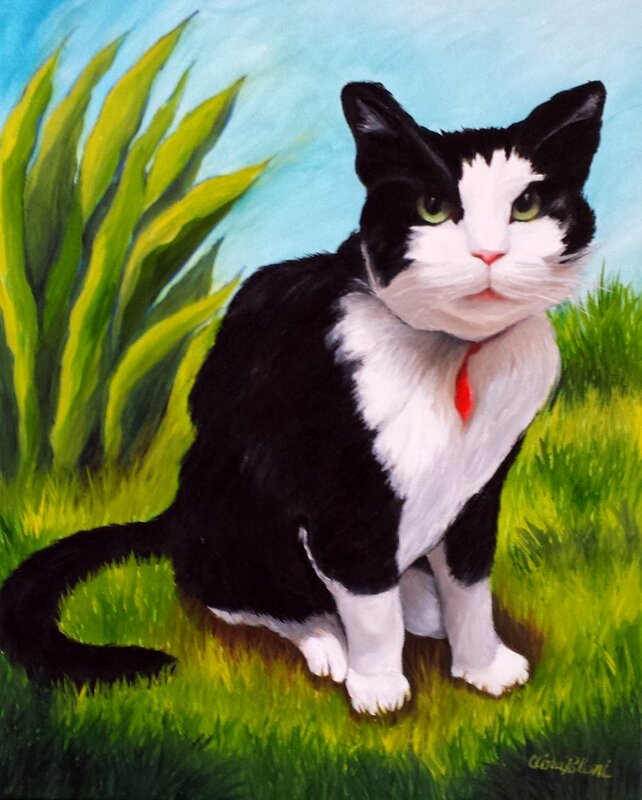 Commissioned pet portraits, Raleigh, Cary, Durham, RTP, Chapel Hill, Wake Forest, NC.